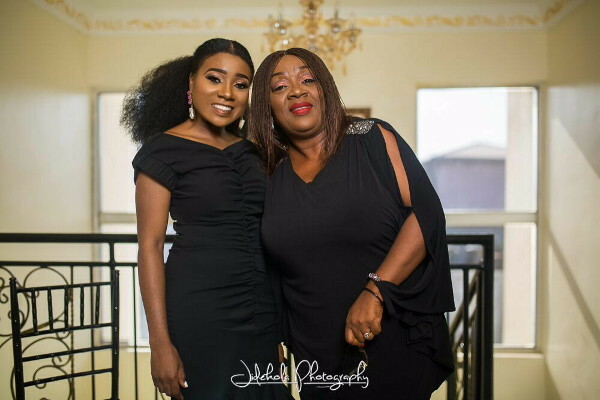 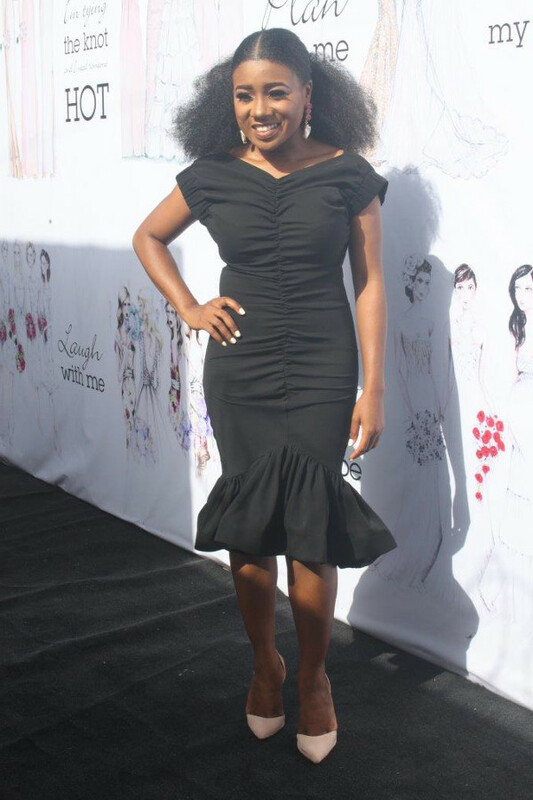 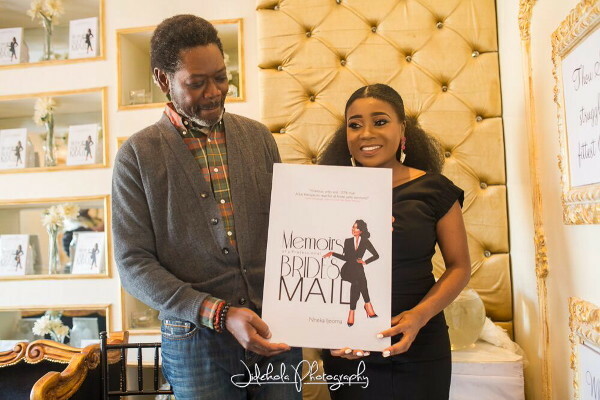 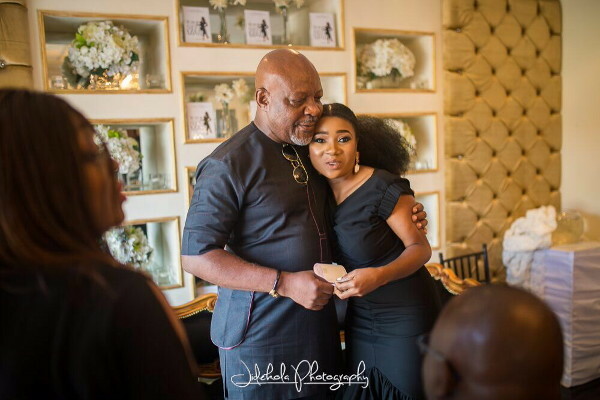 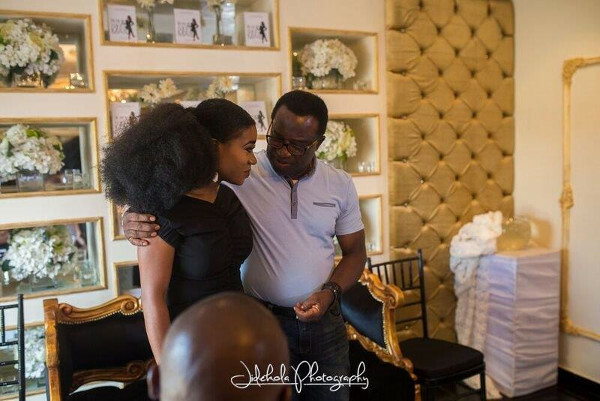 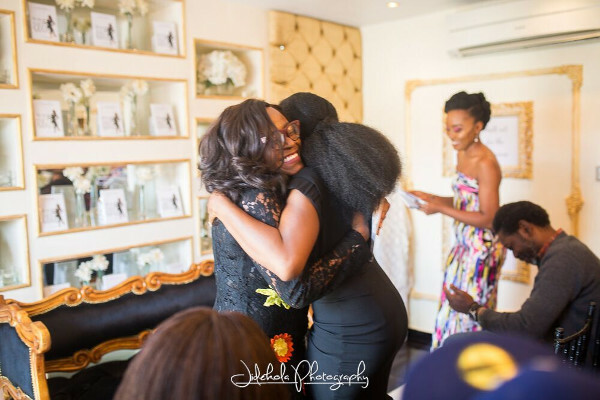 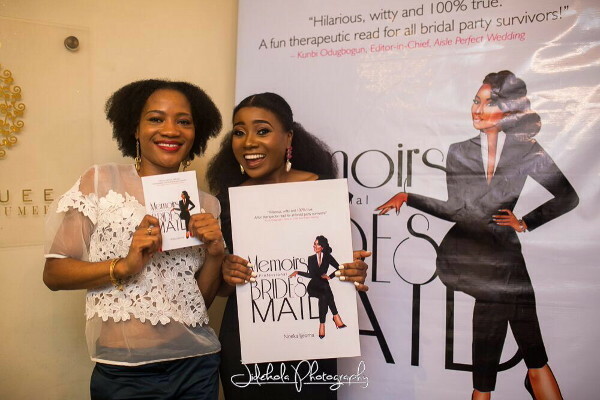 Nneka Ijeoma’s book, Memoirs of a Professional Bridesmaid published by Kachifo Limited, was launched on Sunday, the 28th of May, 2017 in Lagos, Nigeria. 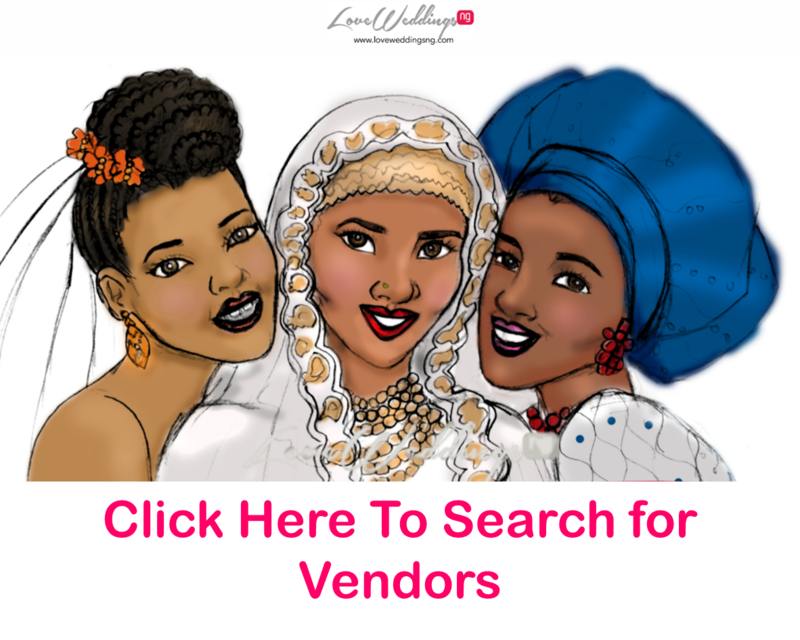 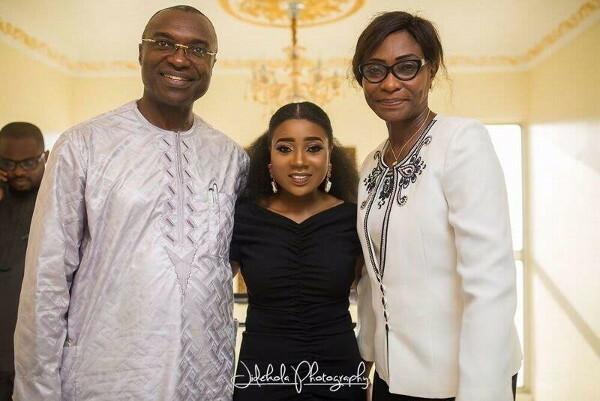 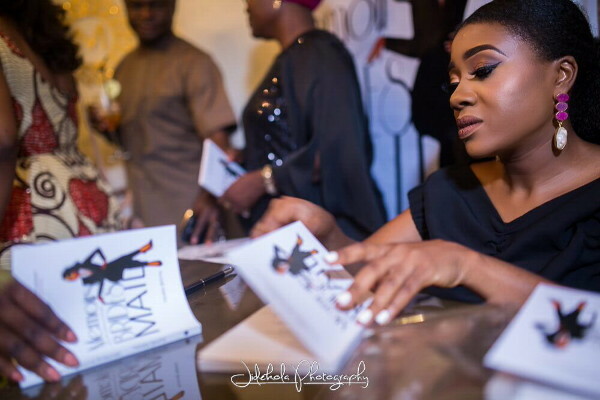 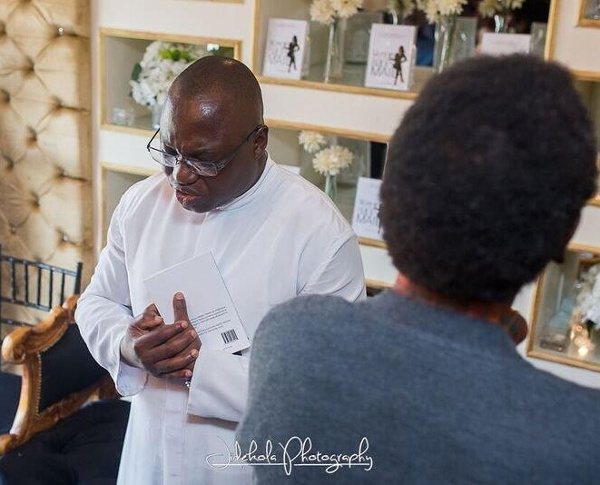 The launch was attended by a number of industry pioneers and also featured book readings by Mrs. Funke Bucknor – Obruthe, CEO of Zapphaire Events, Mrs. Odunayo Adewuyi of Belaroi Solutions and Mrs. Arit Okpo. 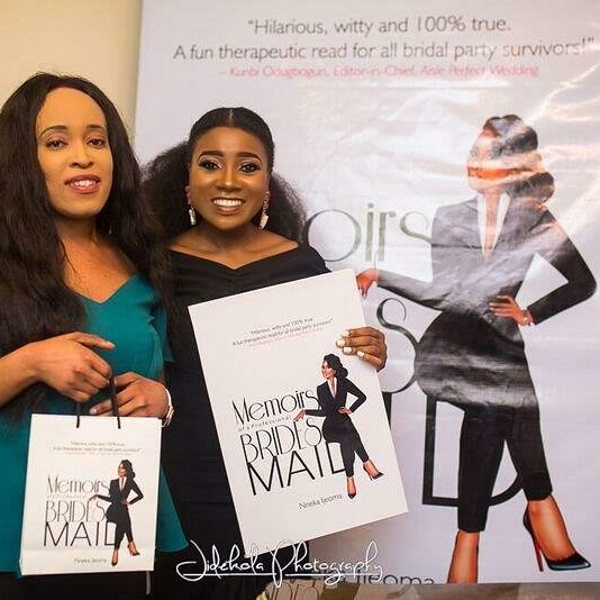 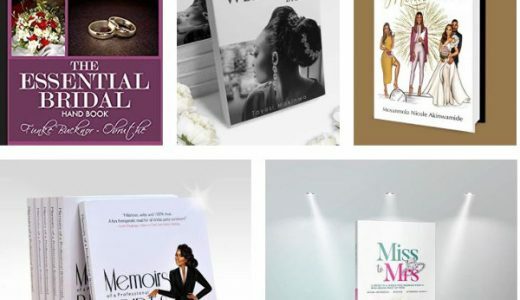 Memoirs of a Professional Bridesmaid is currently available for purchase at Queen Beauty Lounge in Lekki Phase 1, The Nail Studio on Bishop Abayode Cole and Mega Plaza Supermarket on Idowu Martins Street. 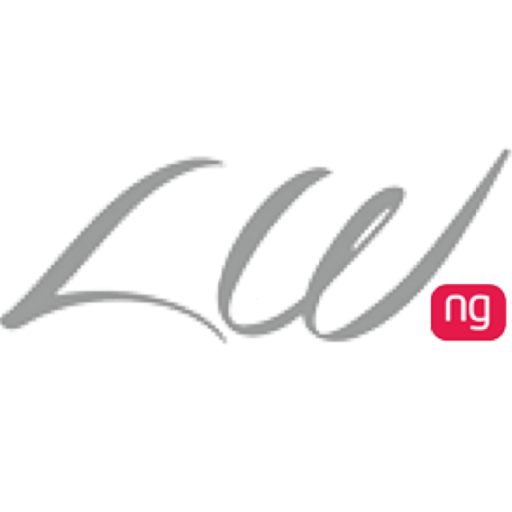 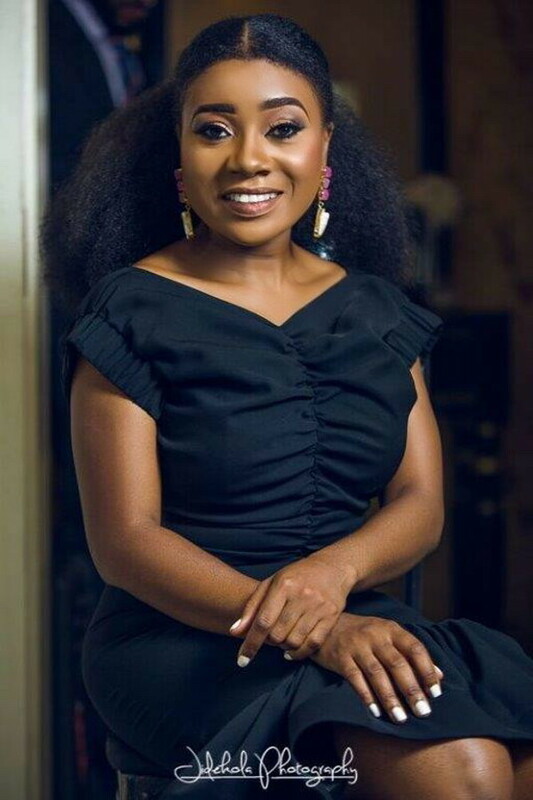 The author, Nneka Ijeoma, is a Public Affairs professional with one of the leading international oil companies and a member of Women in Successful Careers (WISCAR). 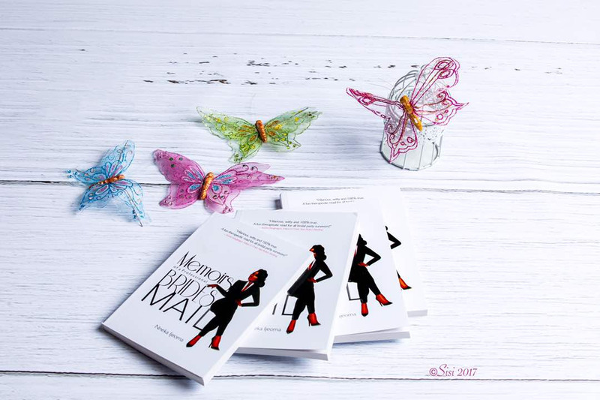 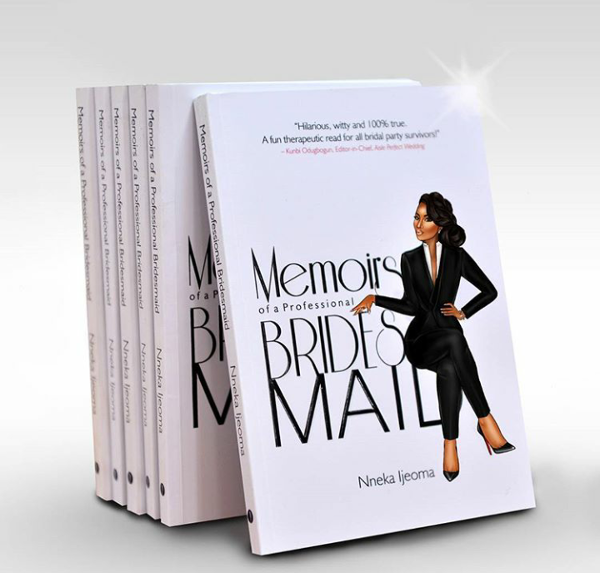 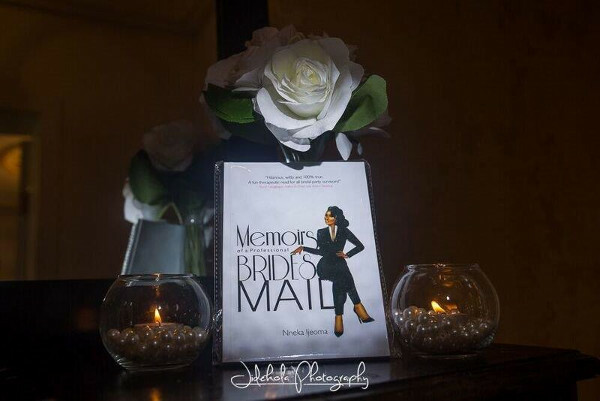 Follow @nneka_ijeoma for more information about the book, Memoirs of a Professional Bridesmaid, and to follow her journey as a new author.